I can still remember the lyrics though. So much feels. Nostalgic, really. 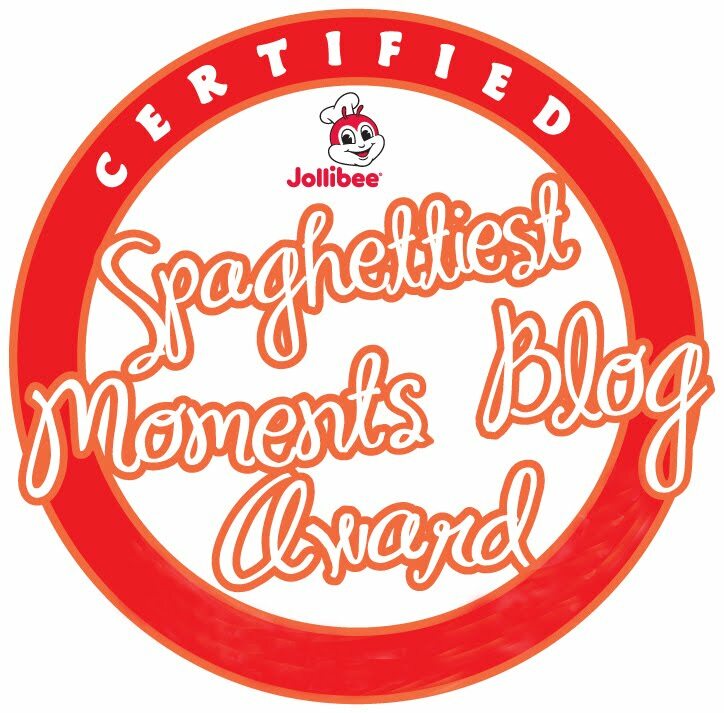 It is considered one of the most well-loved and successful campaigns of the fastfood giant, Jollibee. First launched in 1987, the “I Love You, Sabado” jingle has been rewritten and given a fresh arrangement. 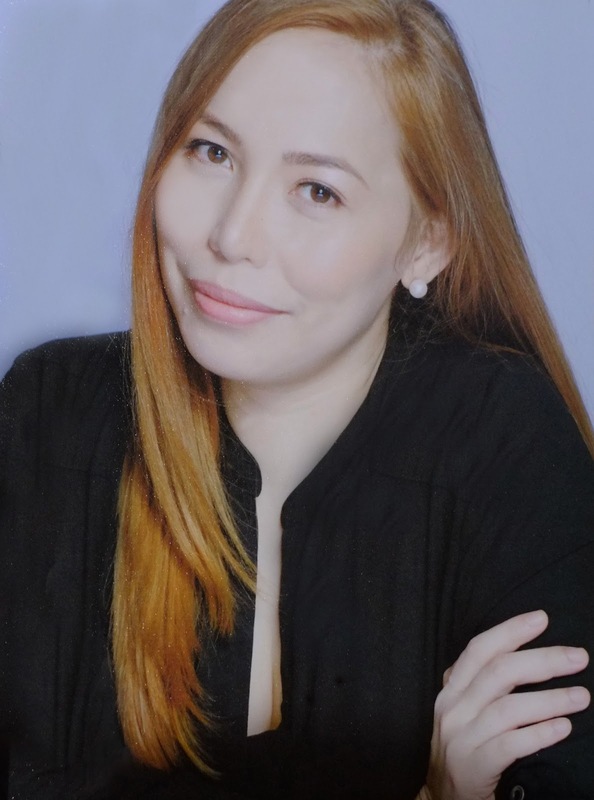 In line with this, the country’s leading fastfood chain and home of happy memories for many Pinoys, has launched a new campaign that encourages families to make weekends a time for family bonding. Check out the following video to watch the refreshed version of “I Love You, Sabado” jingle. 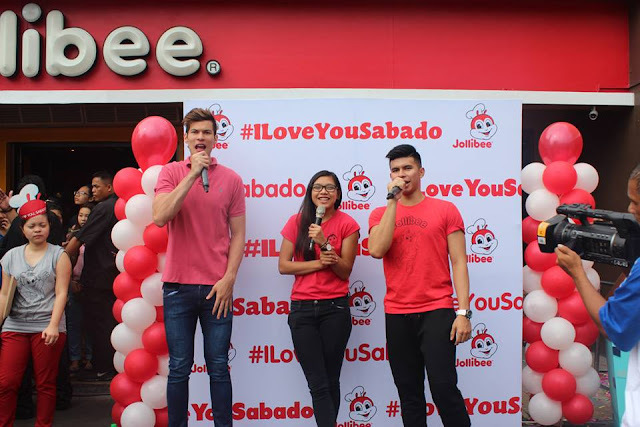 Jollibee officially kicked off the I love you Sabado campaign, as six flagship Jollibee stores nationwide had simultaneous launches last July 4 with lots of freebies and surprises for customers who came with their families. Aside from free langhap-sarap meals, there were games and other fun activities for customers. 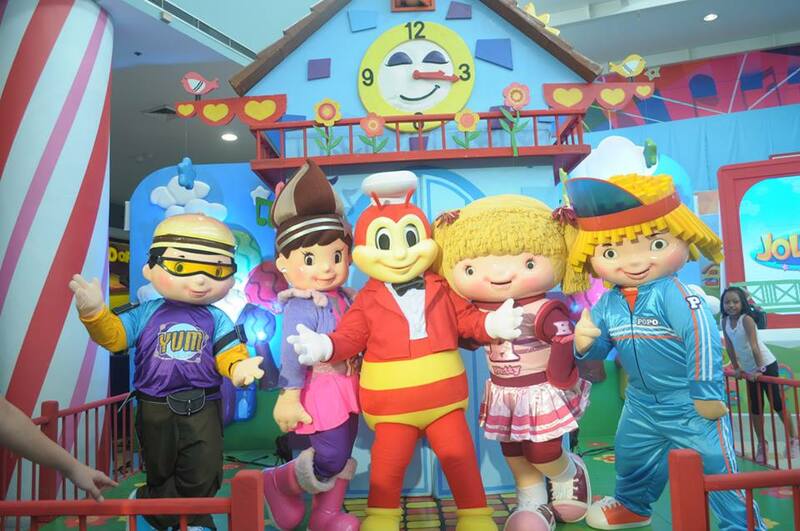 Jollibee’s brand ambassadors and mascots were featured in each of the runs. Yumbassadors Kiefer Ravena, Arnold Van Opstal, and Alyssa Valdez joined in on the fun at Jollibee New Las Pinas, while rock icon Bamboo performed at Jollibee E. Rodriguez. 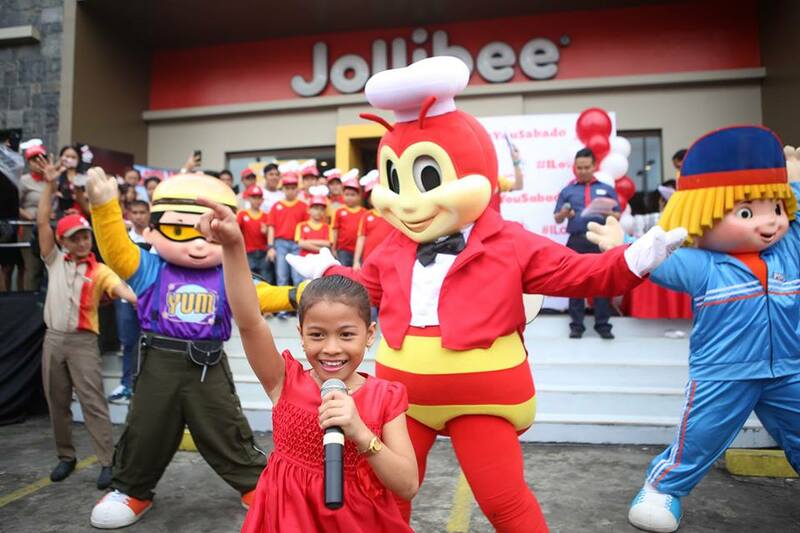 The Voice Kids grand finalists and Jollibee Kids Club endorsers JK Labajo, Lyca Gairanod, and Darlene Vibares delighted their fans at Jollibee Iba, Zambales, San Pablo Plaza and Parkmall Mandaue, respectively. 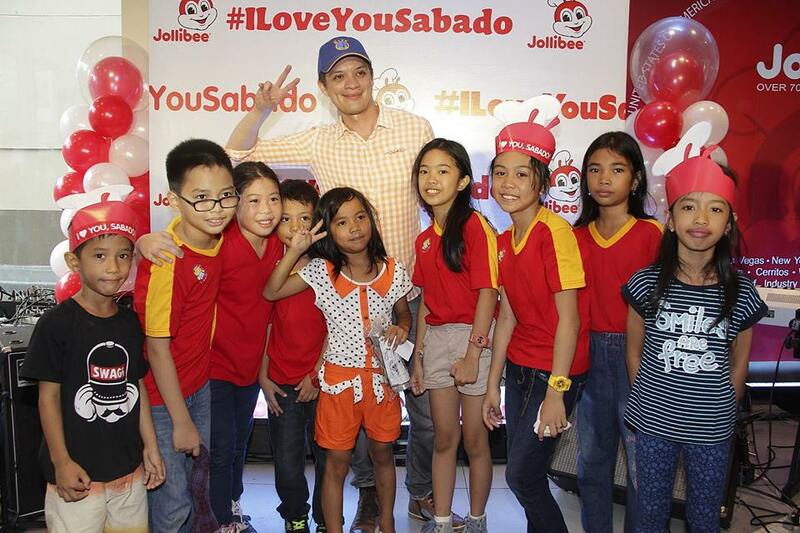 The TVK stars gave customers a sample of their own ‘I Love you Sabado’ renditions. The kick-off at Jollibee Talomo in Davao meanwhile was graced by up and coming star Emmanuelle Vera.